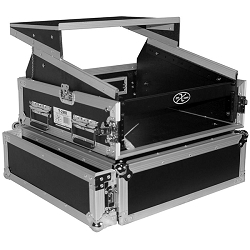 AVMaxx always aims to give you exactly what you need. 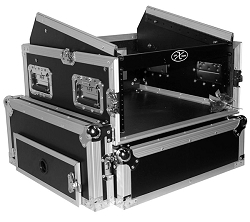 Whether it be a case or a speaker or a light, our expert crew is ready to help! 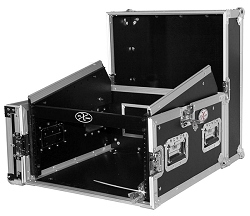 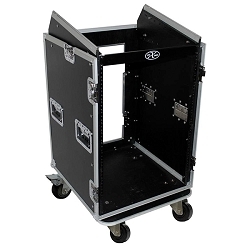 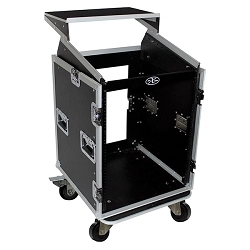 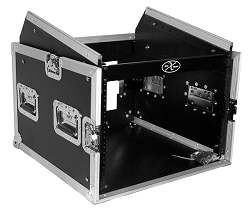 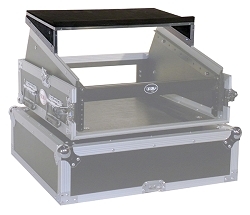 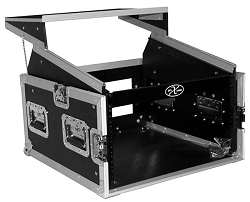 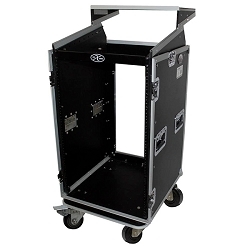 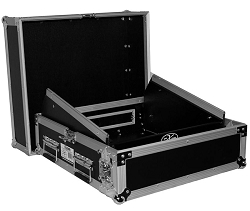 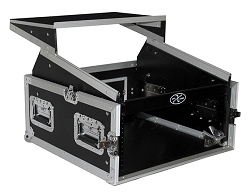 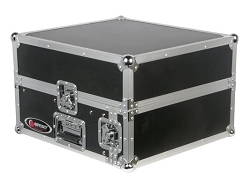 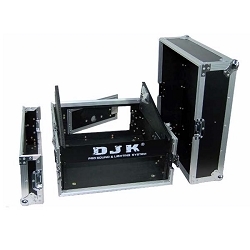 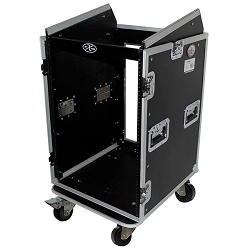 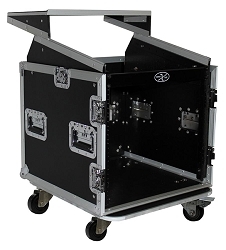 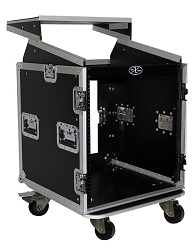 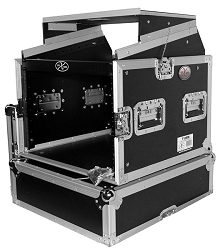 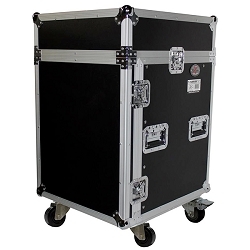 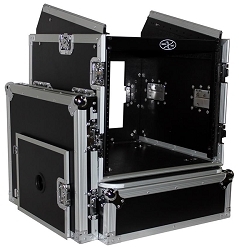 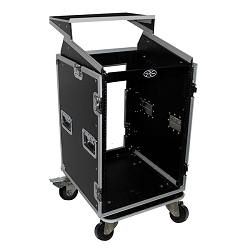 These combo racks are guaranteed to secure and protect your mixer and rack gear all in one suitable, high quality rack case. 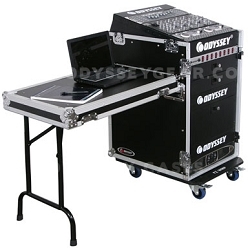 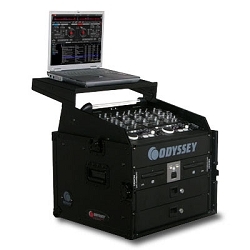 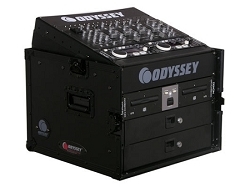 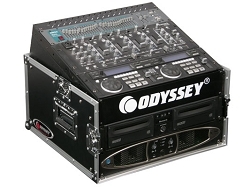 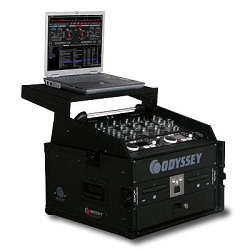 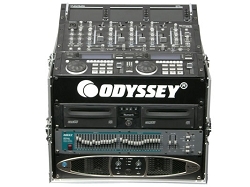 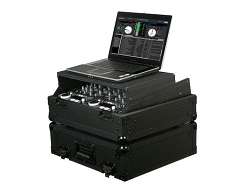 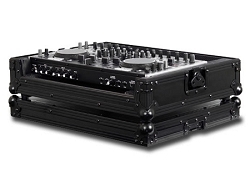 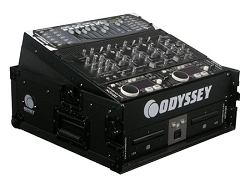 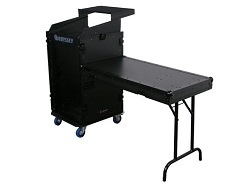 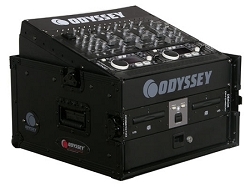 Some of these rack combos even come with tables for any necessary DJ equipment that you might have. Built with strength, durability, and reliability, these combo racks were made to withstand hard conditions. 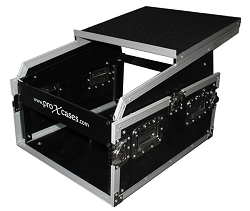 Many of these cases have flexible options and sizing for different applications. 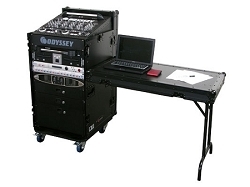 Call our toll-free number at 800-249-9450 for further information.